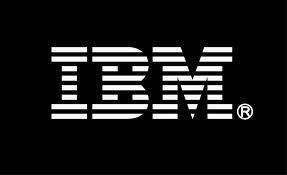 The IBM DB2 Enterprise Server Edition is a relational model database server developed by IBM. It primarily runs on Unix (namely AIX), Linux, IBM i (formerly OS/400), z/OS and Windows servers. DB2 also powers the different IBM InfoSphere Warehouse editions.